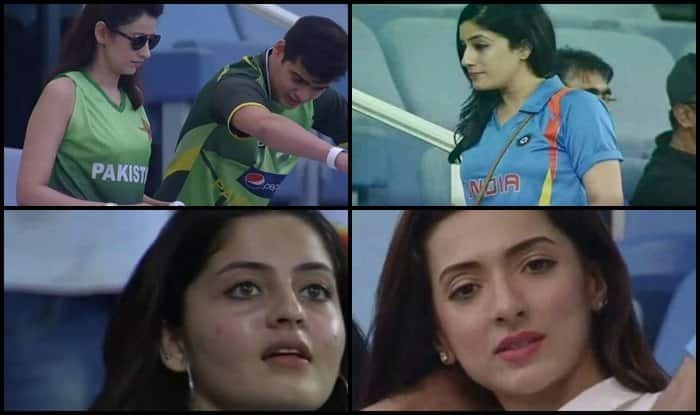 While the cricketers showcased dazzling skills on-the-field, the sizzling women in the stands seemed to have grabbed eyeballs. She was spotted with a Pakistani fan wearing a black outfit when India played Bangladesh. Now, we come to know that her real name is Nivya Navora.